The modern tanker aircraft has reached a new milestone. It will replace the USAF KC-135 Stratotanker fleet. 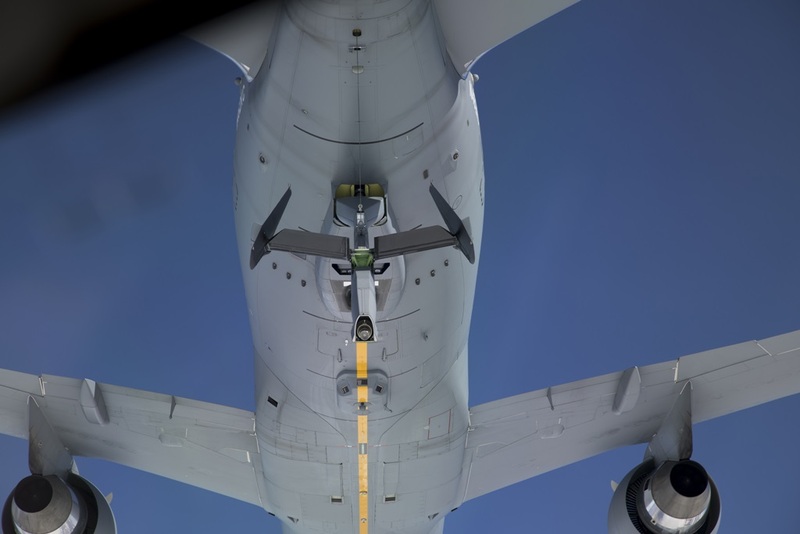 A KC-46A Pegasus tanker is refueled by a second KC-46 for the first time as seen from the tanker’s air refueling operator station. A Boeing-U.S. Air Force test team recently refueled a KC-46A tanker from another KC-46A tanker for the first time.